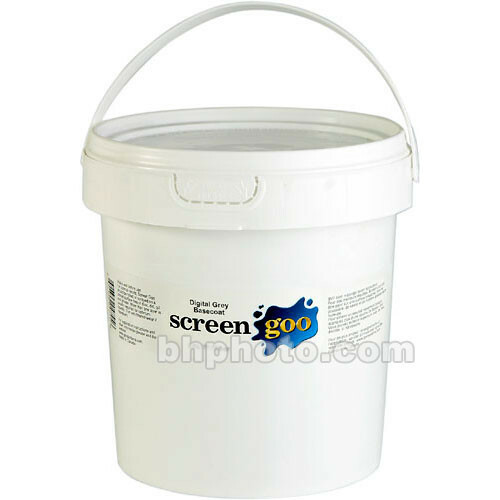 High Contrast Reflective Coat - Screen Goo acrylic coating allows one to transform any smooth paintable surface into a high performance screen. Its paintable attribute allows users to create practically any screen imaginable, in any size or shape, ranging from curved to extremely large screens. Any rigid transparent surface can be cost-effectively transformed into a high quality dual-sided projection screen Potential uses include home theatre installations, retail point-of-purchase displays, conference rooms, and large venue displays such as concert halls, arenas, and houses of worship.